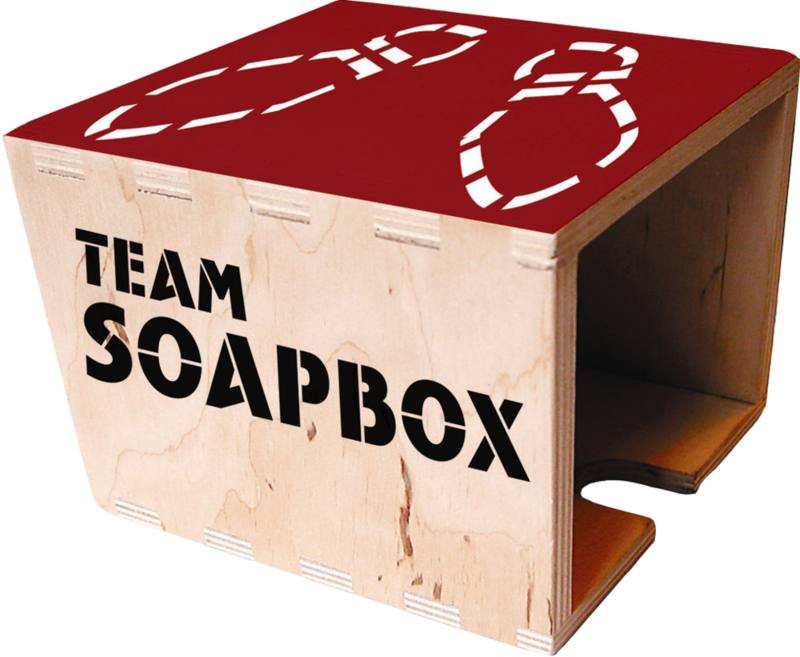 Tracey brings a variety of experience to the Soapbox team, spanning from grassroots community and corporate organizing campaigns to designing marketing programs for technology start-ups. She possesses an in-depth understanding of, and curiosity about, messaging that moves people to act. Prior to joining the ‘Box, Tracey worked at the American Federation of Teachers Washington, an education labor union. While there, she built a pilot community engagement program between labor, small business and students. Tracey drove events and strategic partnerships designed to highlight and align common goals. Most recently, she defined and implemented the go-to-market strategy for an early stage technology start-up that included a revamp of nearly all marketing materials and product offerings. She graduated from the University of Central Florida with Bachelors of Science in Organizational Communication with a focus on Legal Studies. She serves on two public boards: the Seattle Women’s Commission which works to progress issues impacting women and the Washington Bus that empowers youth for better access and opportunity in the Puget Sound. She's passionate about the intersection of technology, policy, and civic engagement. A self-proclaimed brunch enthusiast, on the weekend you can find Tracey attempting to one-up her pancake recipe much to the delight to her toddler and husband.